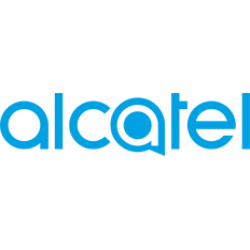 Compatible: Alcatel Dawn A5027 / Acquire / Streak / Ideal 4G LTE 4060A Condit..
Wholesale new hot selling cases and covers for Alcatel Dawn A5027 / Acquire / Streak / Id.. 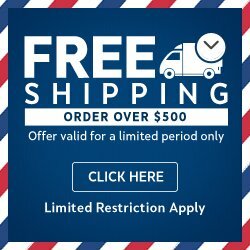 Compatible with Alcatel One Touch Conquest 7046T Outer enclosure hard shell constructe.. 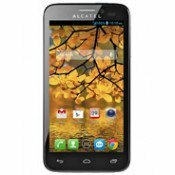 Compatible with Alcatel Stellar Tru 5065N Precise Cutouts Give Full Access To All.. 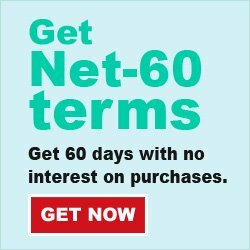 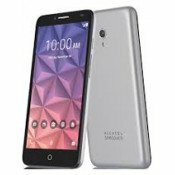 Compatible with Alcatel OneTouch Pop Astro 5042T Unique design allows easy access..
Wholesale new hot selling cases and covers for T-Mobile REVVL / Alcatel Walters / Alcatel A30 .. 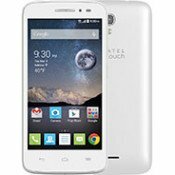 Compatible Model: Alcatel OneTouch Fierce 2 XL 5054 Made of high quality soft sil.. 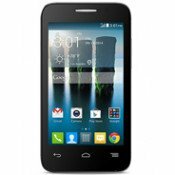 Compatible: Alcatel One Touch Conquest 7046T Conditions: Brand new with re.. 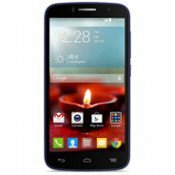 Compatible with Alcatel One Touch Pop Astro 5042T Outer enclosure hard shell construct.. 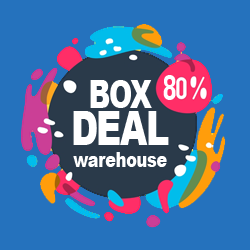 Compatible with Alcatel One Touch Evolve 2 4037 Outter enclosure hard shell const.. 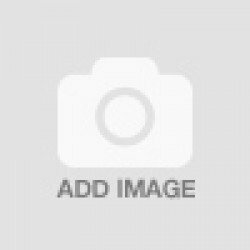 Compatible with Alcatel One Touch Evolve 2 4037T Slim TPU Gel (Flexible Rubber) -.. 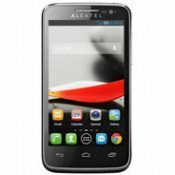 Compatible with Alcatel One Touch Fierce 2 7040 Unique design allows easy access .. 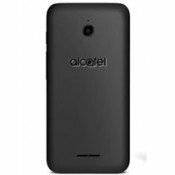 Compatible with Alcatel One Touch Fierce 2 7040 Outter enclosure hard shell const.. 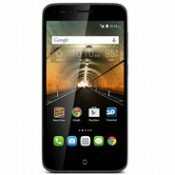 Compatible with Alcatel One Touch Pop Astro 5042T Easy grip with soft and comfort.. 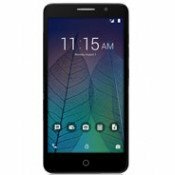 Compatible with Alcatel OneTouch Fierce 2 XL 5054 Outter enclosure hard shell construc.. 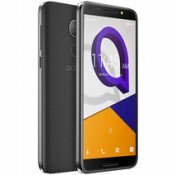 Compatible with Alcatel OneTouch Idol 3 5.5 Outter enclosure hard shell constructed fr.. 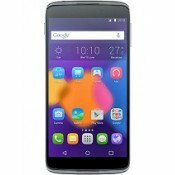 Compatible: Alcatel OneTouch Fierce XL 5054 Conditions: Brand new with retail packa..